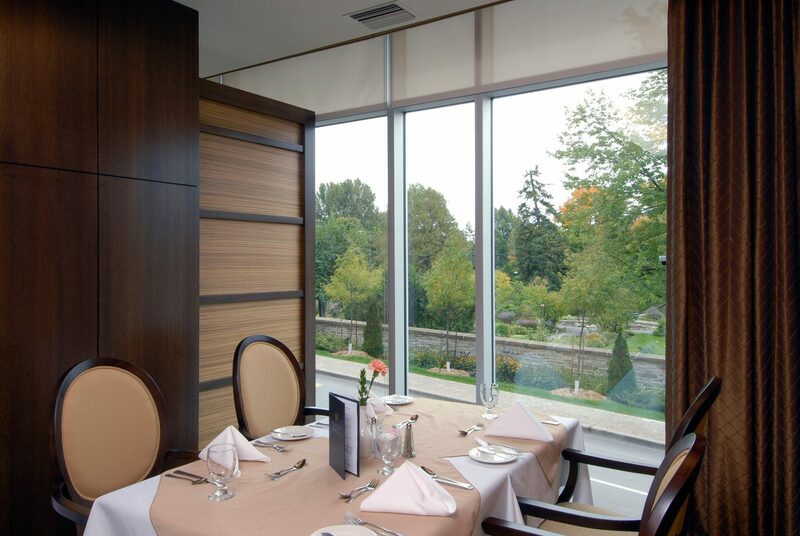 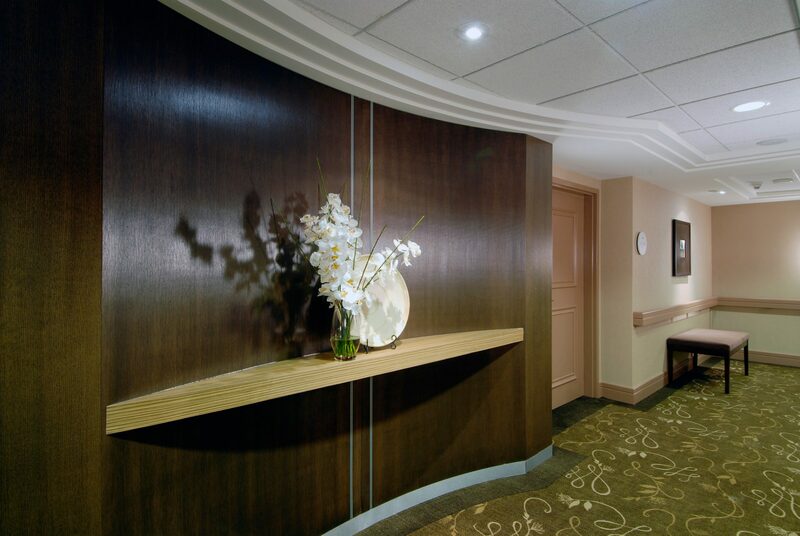 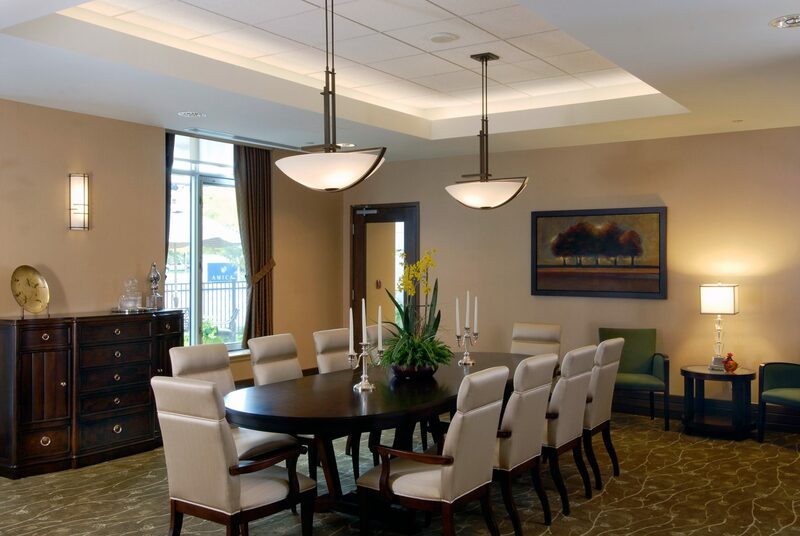 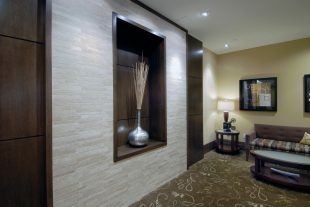 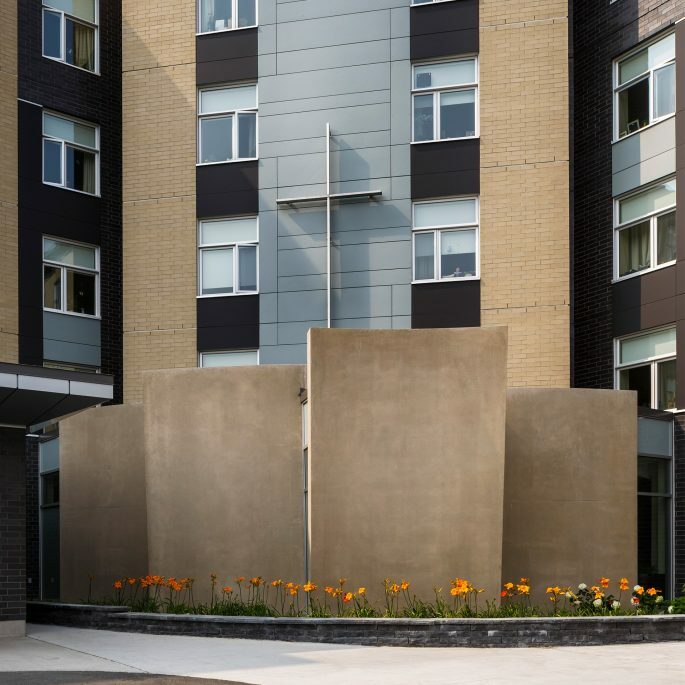 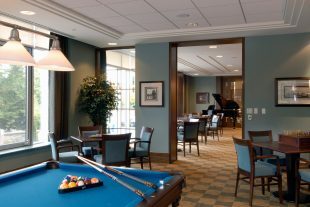 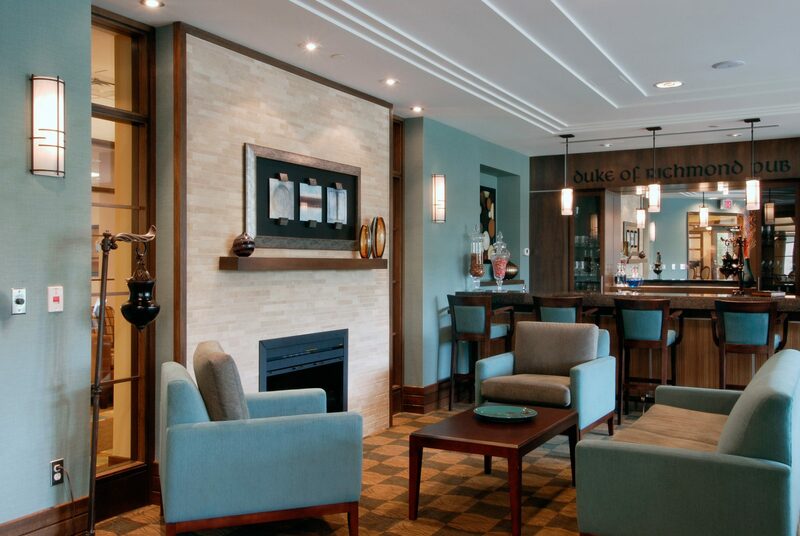 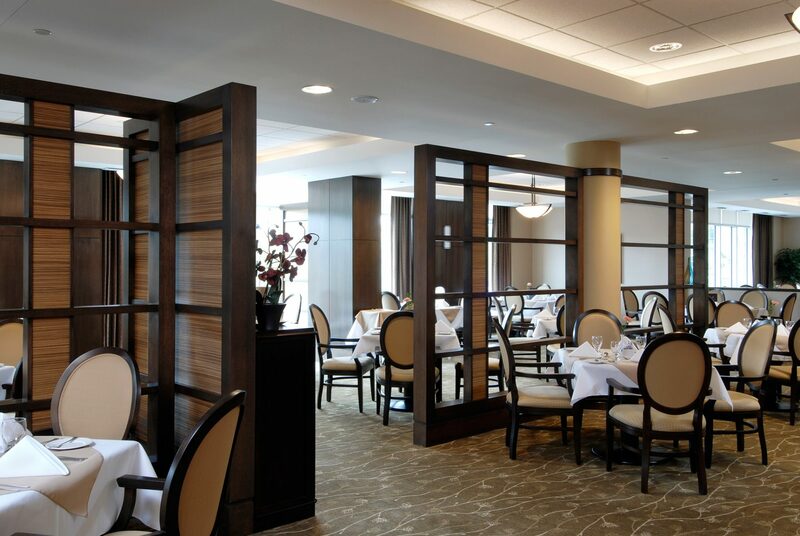 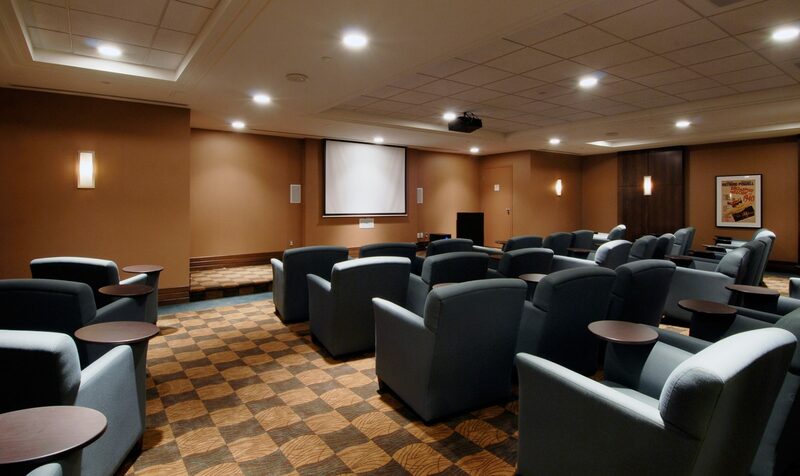 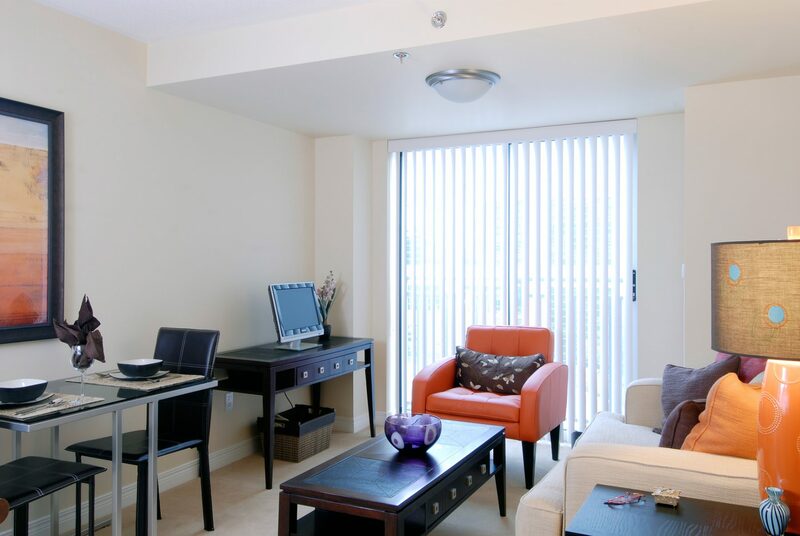 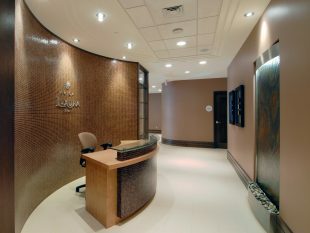 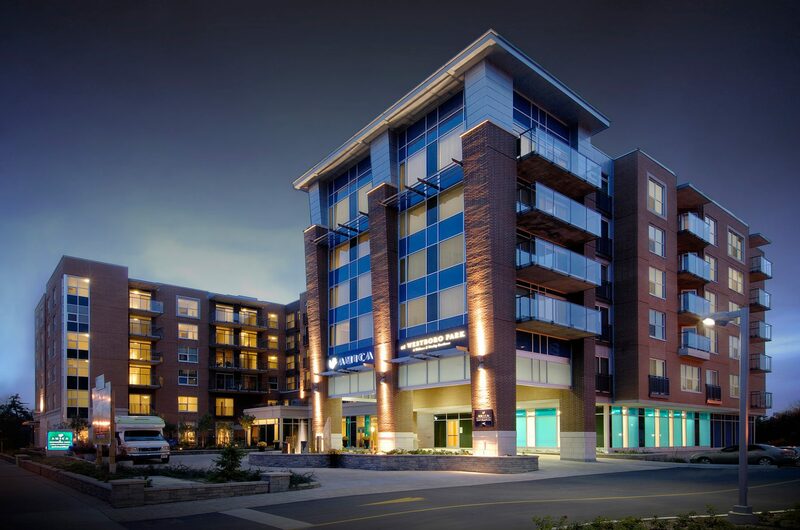 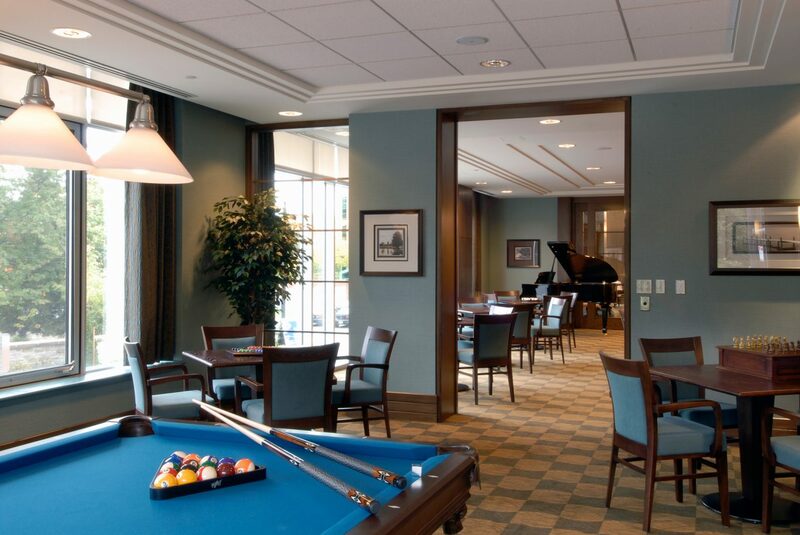 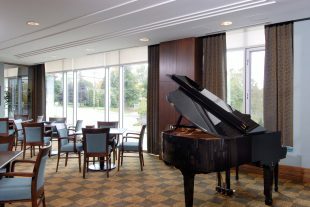 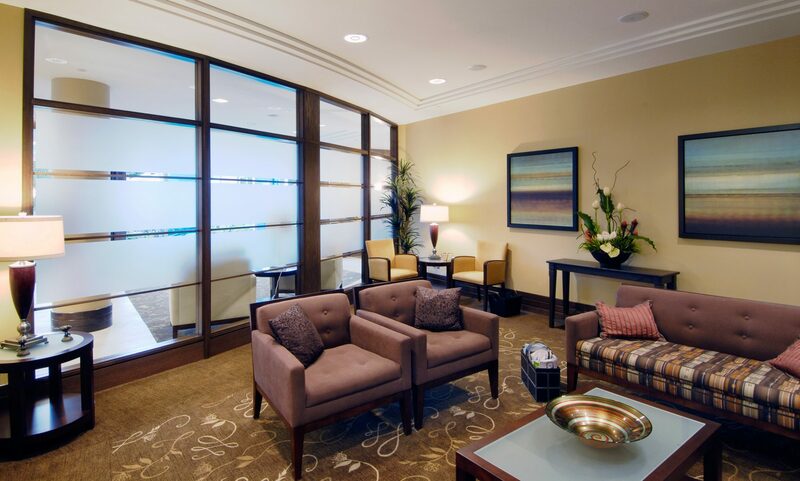 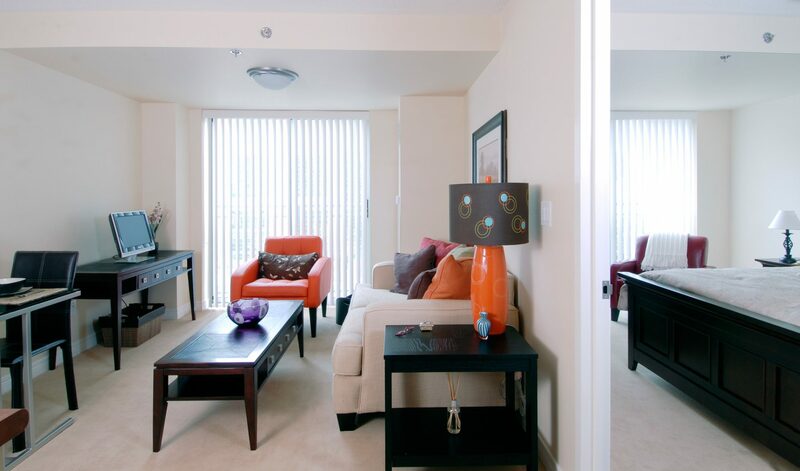 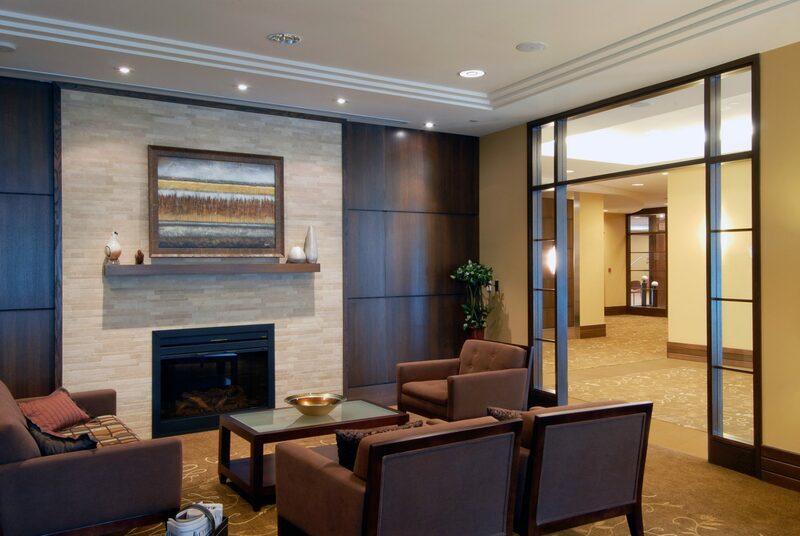 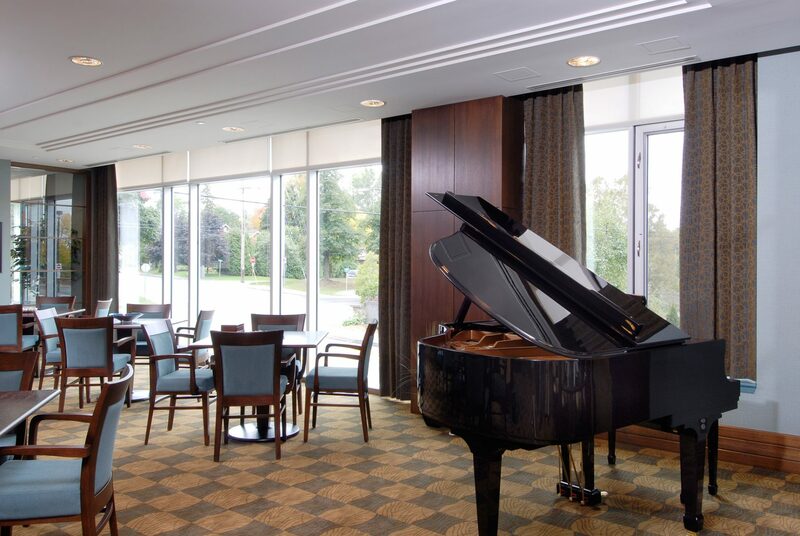 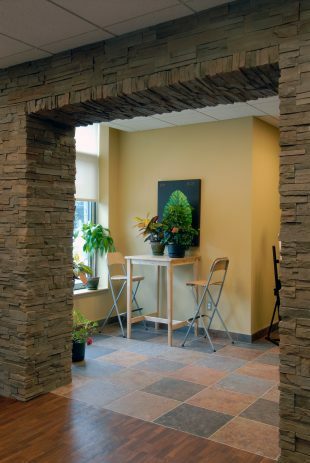 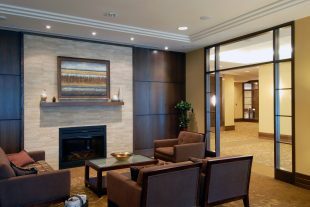 Amica at Westboro Park is a retirement residence catering to the Seniors of Ottawa’s Westboro Village. 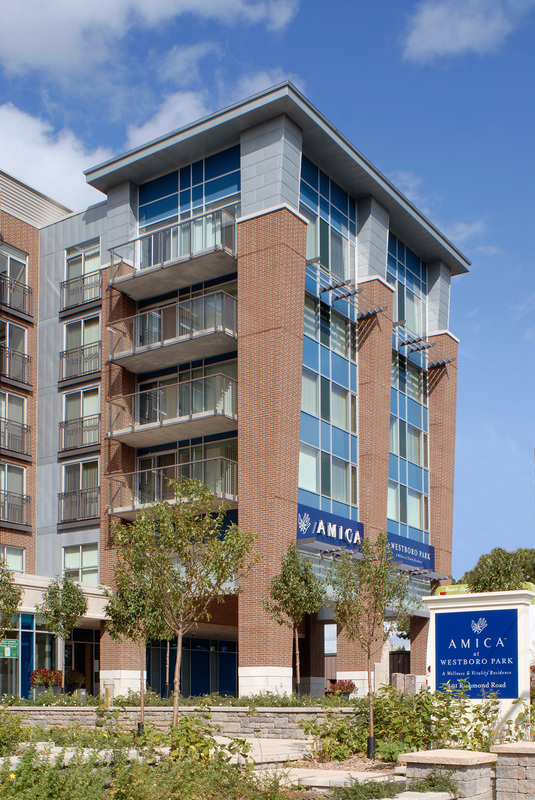 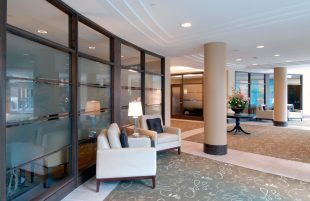 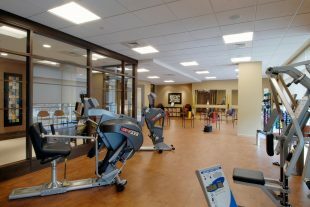 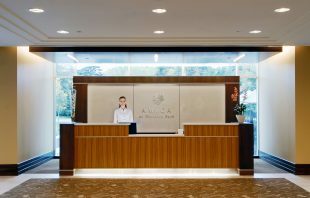 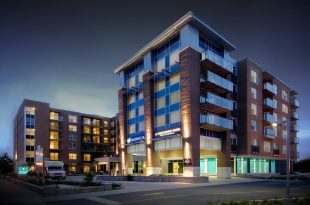 Amica is a Canadian company that prides itself on providing superior wellness and vitality programmes within independent living retirement communities. The Amica model provides independent suites and a Vitalis floor that caters to an enhanced level of care for residents with dementia.